Plant Sale stock still available! After our very successful plant sale last Sunday there is still some stock available to buy. We have a wide range of Scottish wildflowers suitable for gardens or community projects. All of the plants listed below are available for £2.50 each. Plants available: Birdsfoot trefoil (pictured); Clustered bellflower; Common Knapweed; Common violet; Danish scurvy grass; Fairy foxglove; Field scabious; Foxglove; Giant bellflower; Kidney vetch; Meadowsweet; Melancholy thistle; Melilot; Nottingham catchfly; Oxeye daisy; Perforate St. John’s wort; Ragged robin; Red campion; Red fescue; Sea campion; Selfheal; Sheep sorrel; Sneezewort; Strawberry clover; Tansy; Thrift; Tufted hair grass; White campion; Wild carrot; Wild strawberry. 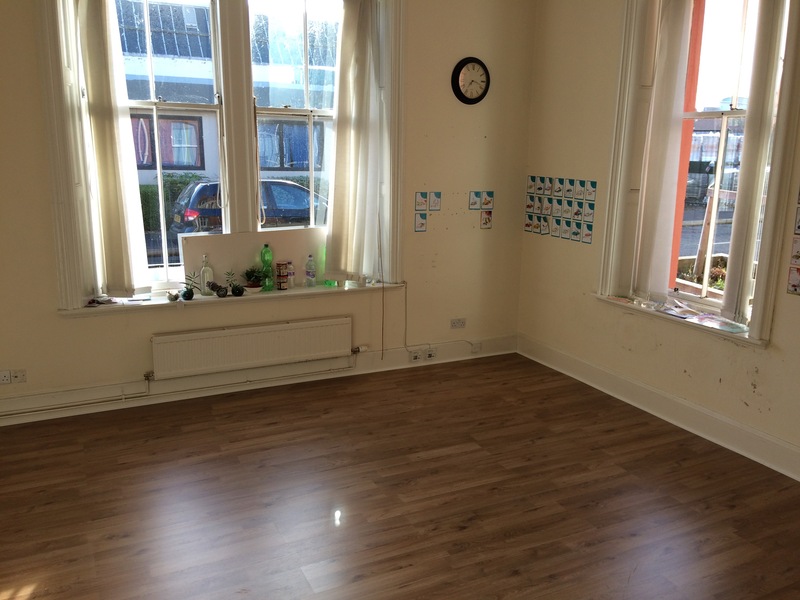 We have a spacious main room, medium sized meeting and workshop space with adjoining kitchen, and the history:hub archive and exhibition space, available for one-off events, regular classes and block bookings. Find out more here.